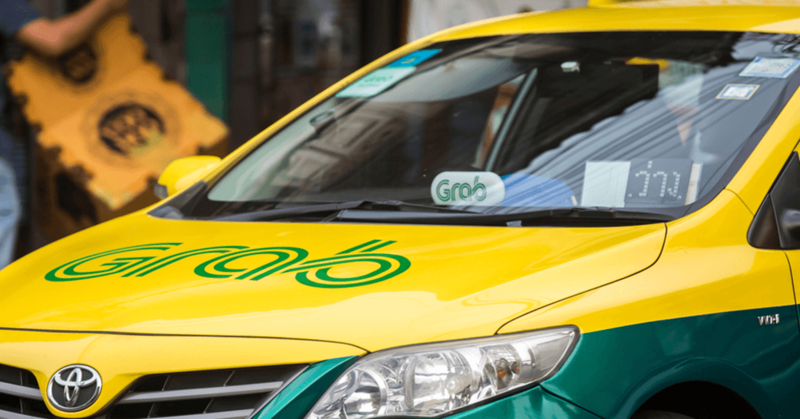 Southeast Asia’s leading fintech player Grab Financial Group announced its ‘Grow with Grab’ roadmap, with the launch of SME lending, and micro-insurance for drivers in Singapore. The roadmap includes a range of other new services, including post-paid and installment payment services as well as ‘Pay with GrabPay’, an online check-out payment method for online sellers. In the next few weeks, Grab Financial will be launching new services from the roadmap. SEE ALSO: Super-app: what is it?